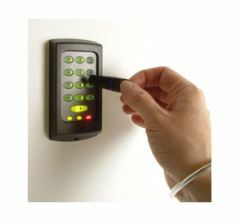 Access control is now a popular choice for employers worried about security on their premises. We provide a wide range of options to fit any premises. 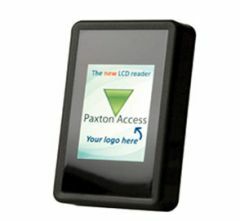 We can provide, install & maintain the most up to date product including biometric systems. We also offer solution's for domestic purposes such as shed or garage access. Copyright AF Security Ltd © 2010. All Rights Reserved.